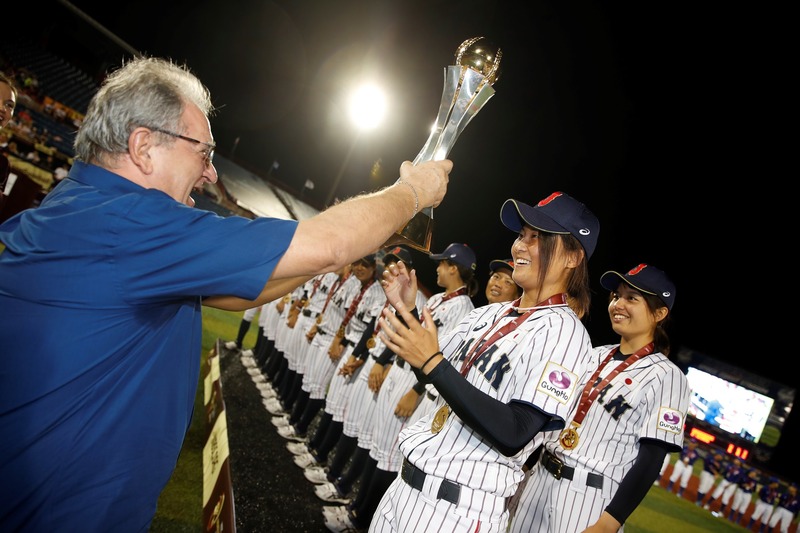 Japan shut out, 6-0, Chinese Taipei to collect their sixth Women’s Baseball World Cup in a row. 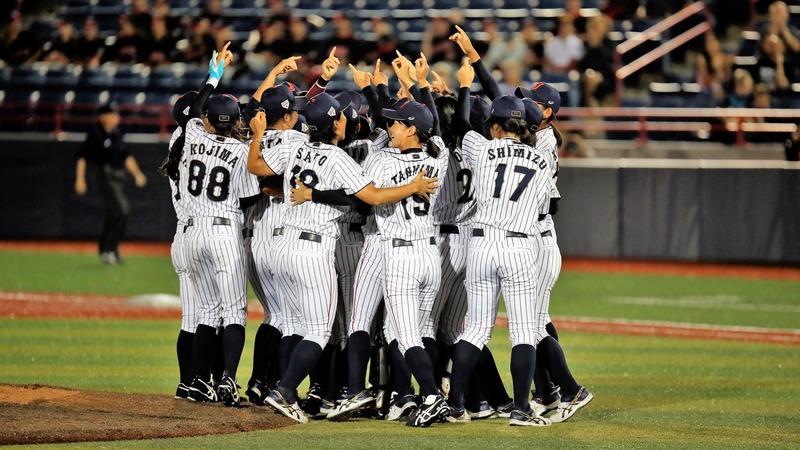 Japan keeps alive a streak of 30 consecutive wins that started back in 2010. Japan got on the scoreboard in the bottom of the first. 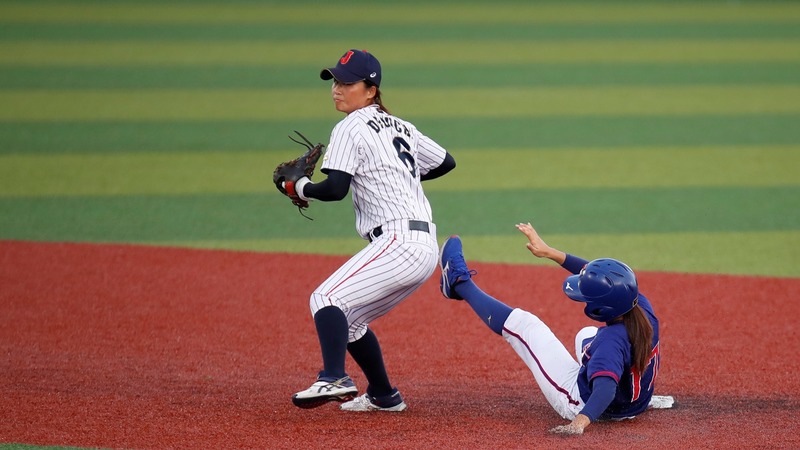 With one out, Chinese Taipei starter Hu Ching Wen walked Tomomi Nakada, who then stole second and reached third on a ground out by Iori Mura. 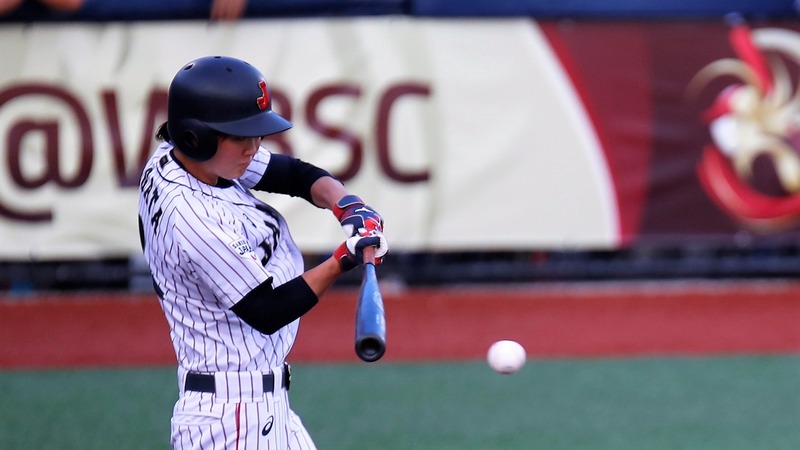 Yuki Kawabata scored Nakada with a base hit and touched home on back to back singles by Chihiro Funakoshi and Nozomi Abe. 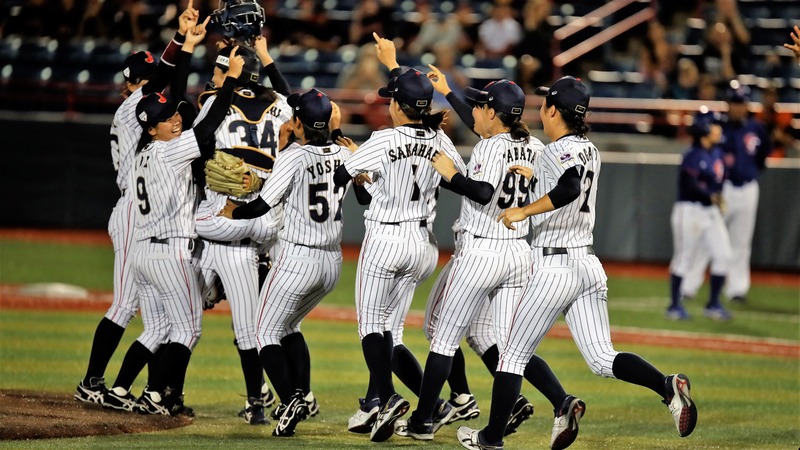 Working on a two-day rest, Ayami Sato didn’t look as stellar as in her best nights. 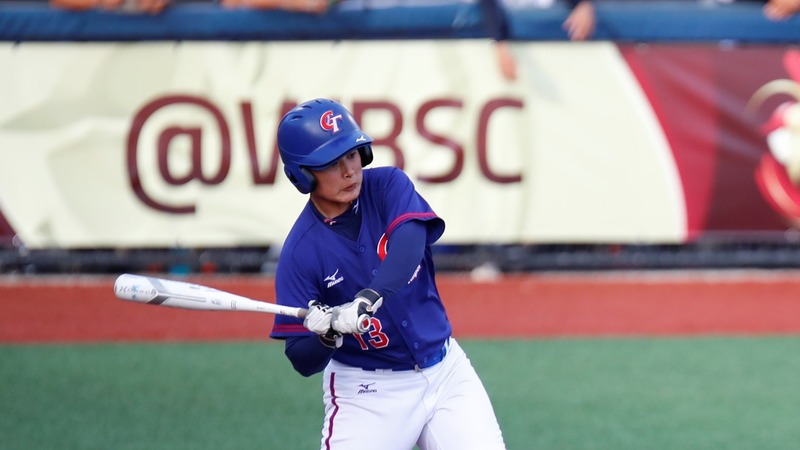 Chinese Taipei got to her with a base hit (by Chen Yu Hsuan) in the first and added two more in the second (Wen Ya Bo, Tseng Chi). Still, Chinese Taipei runners couldn’t go beyond second. Sato piled needed 39 pitches (29 strikes, no walk allowed) to get out of the first couple of innings. 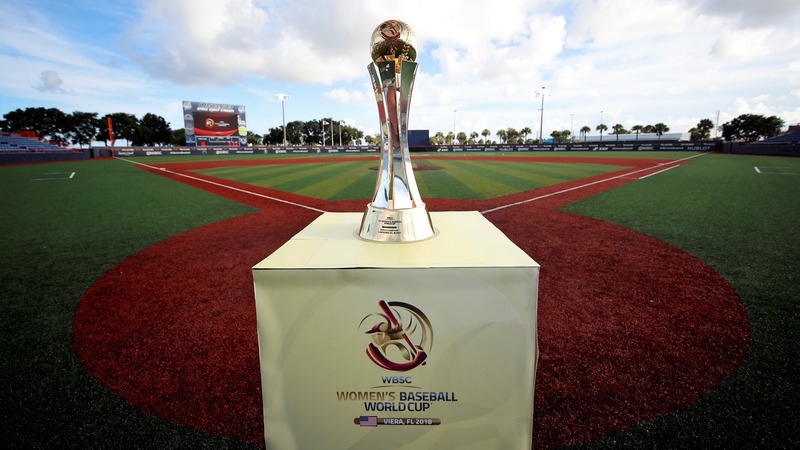 Japan added a run in the bottom of the second. With two outs, Ayaka Deguchi singled up the middle. Hu Ching Wen then walked Tomomi Nakada and Iori Miura followed with an RBI single. Chen Yu Hsuan led off the top of the third with a single. 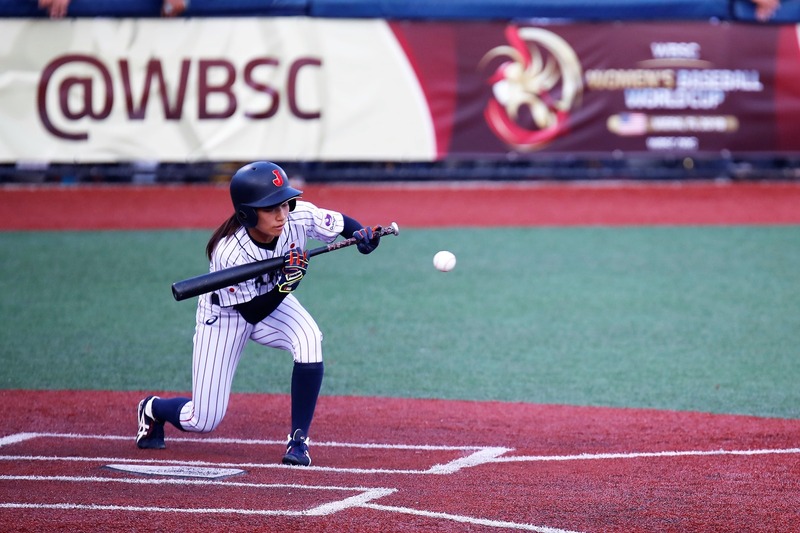 Chinese Taipei tried to advanced her with a sacrifice bunt that proved a questionable decision. 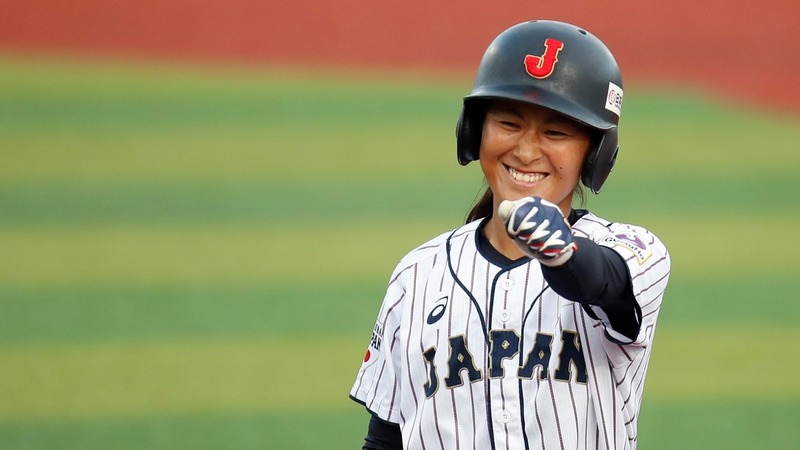 Japan got the first out at second and Chen Hsiao Mei followed with a base hit. Sato got out of the inning with a strike out and a ground out. Sato allowed one more single and hit a batter in the fourth, but could come away with it striking out two batters. 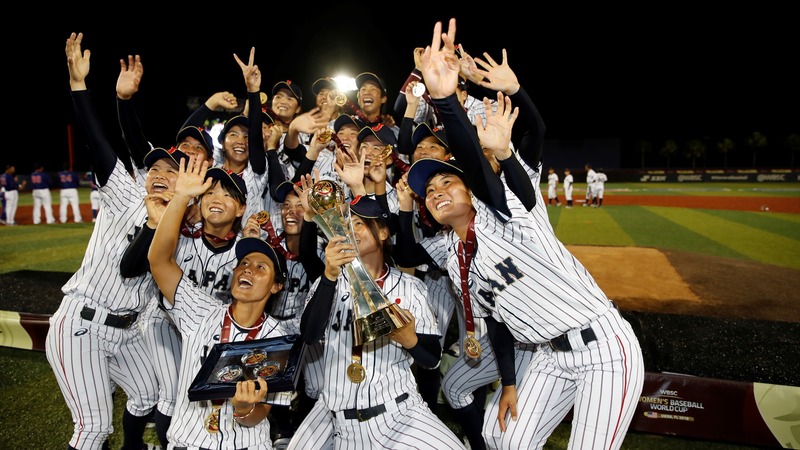 A couple of defensive errors helped Japan score one more and take runners to second an third with no one out in the bottom of the fourth. 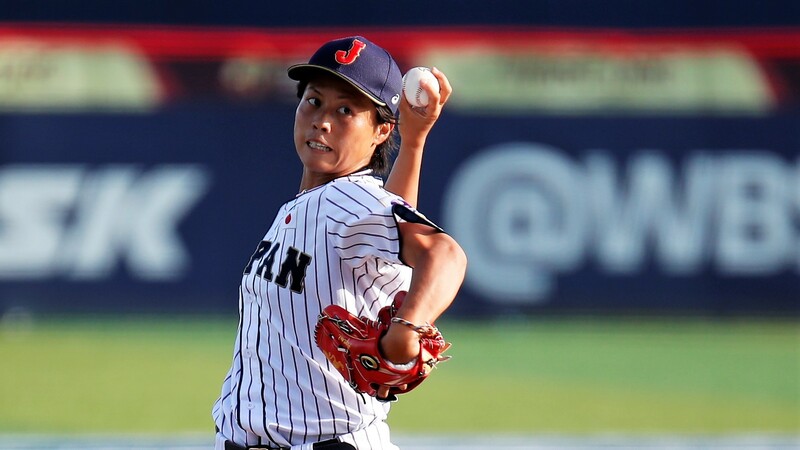 Reliever Huang Chiao Yun, who had pitched the last game of the super round against Canada, couldn’t stop Japan’s line up. Miura made it 5-0 with a sacrifice fly. A line drive to left by Yuki Kawabata made it 6-0 and sent Huang Chiao to the showers. Taiwan gave the ball to Chiao Chi Lai, who got out of the jam after walking Funakoshi. Sato’s night was over after five innings and 86 pitches, 61 strikes. 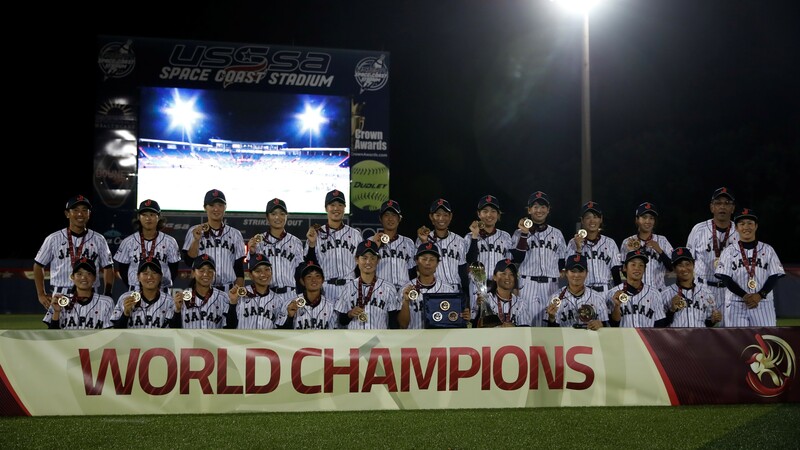 Akino Tanaka took over and added two perfect innings, striking out three and sealing the win.